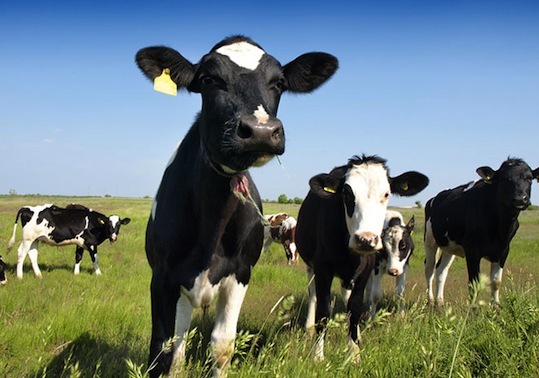 'CowpowerBC' supports BC farmers to build effective waste-energy systems. The process takes manure and food waste from local farms and collects it into anaerobic digesters. These containers in turn capture the methane gas produced and turn it into a renewable electricity source, known as biogas, that is injected back onto the energy grid. Creating sustainable electricity this way reduces greenhouse gas and odour emissions, keeps waste from landfills, increases water safety, strengthens local farming and provides carbon neutral electricity. 'Cowpower' can match the energy consumption of a household, business or event. We all rely on electricity for certain things, at least rely on this local, renewable energy that is helping to build a healthier, green economy.